Street photography is a popular subject at any time of the year, but summer is when most people are outside and active – presenting hundreds of opportunities for taking some stellar shots that are full of human interest. The weather's looking good, so don't be afraid to get out into cities and towns across the world and explore your urban surroundings. Good luck. For the duration of 'Summer in the city', Fig Bags would like to offer Photocrowd members 10% off all Fig products on the Fig Bags store. When making your purchase, enter the code FIGGY10 . 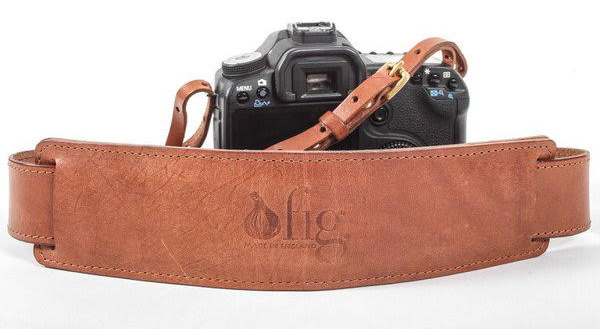 The winner will get to choose a Fig Bags camera strap of their choice! The winner will get to choose a Fig Bags camera strap of their choice (subject to availability at the time of winning). Choose between the premium-quality Nettleham or Willingham straps in a number of stunning colours!